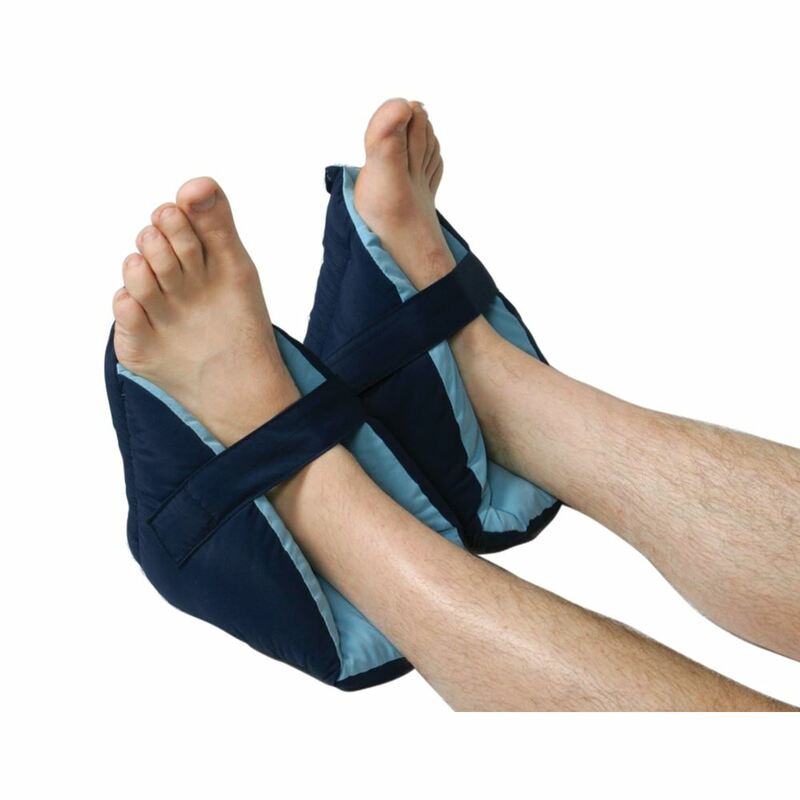 AliMed® FootPillow Low-friction water-resistant nylon exterior slides easily on bed linens to help maintain proper position on heel and reduce skin shear. 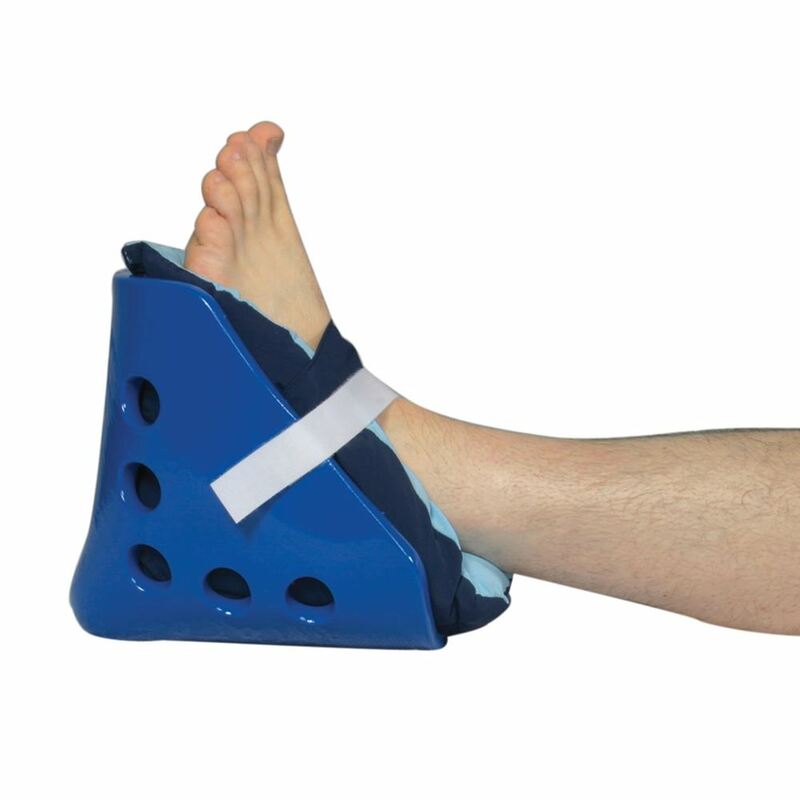 Supports heel and protects Achilles and malleoli against skin breakdown. 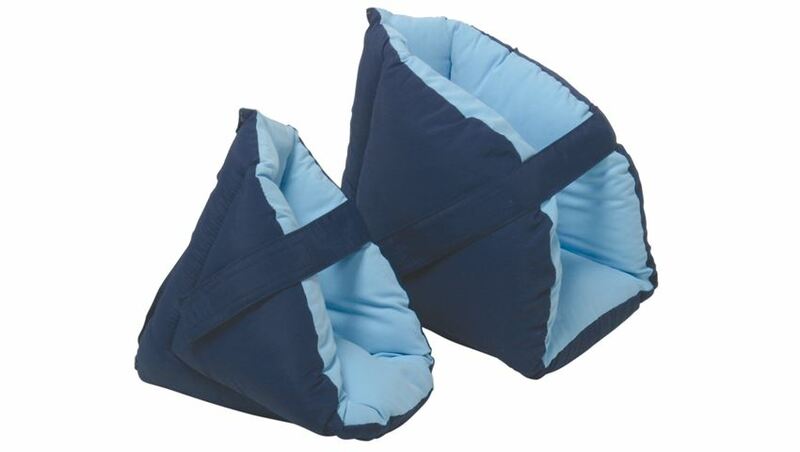 Skin-friendly, seamless, water-resistant microsuede interior contains Sanitized® AG antimicrobial agent. 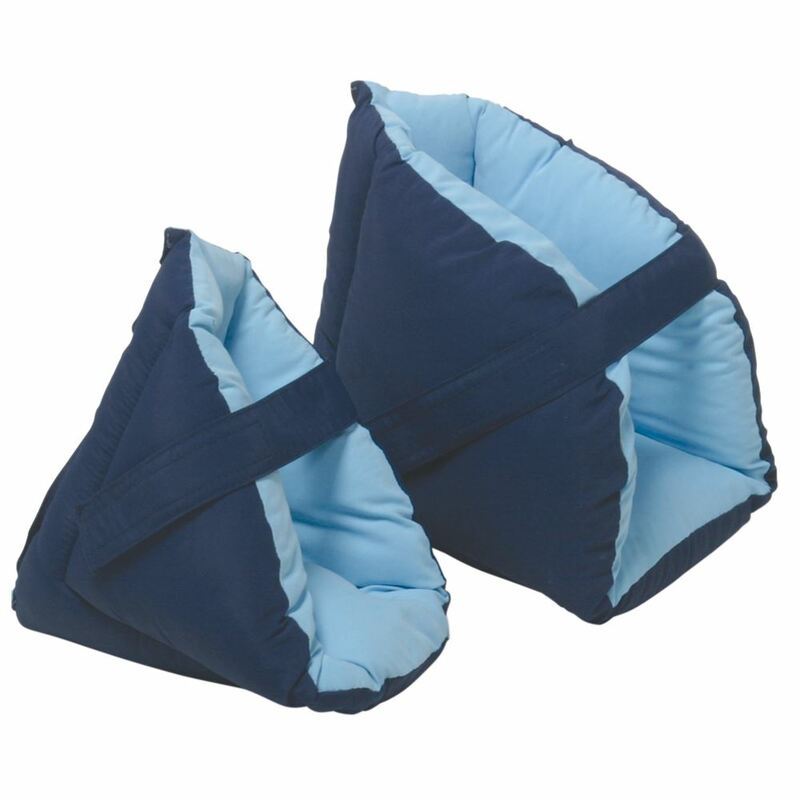 Fabric-lined hook-and-loop closures. Durable and machine washable. Fits left or right. 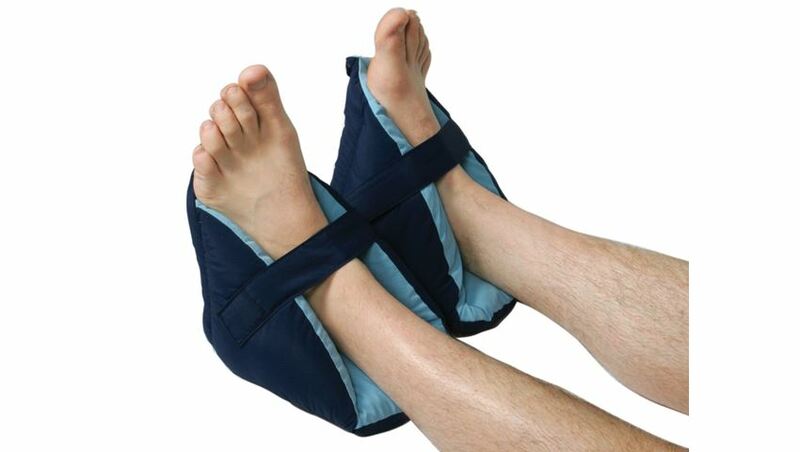 Waterproof vinyl-covered Coated Heel Boot can be used with Standard FootPillow for added fluid protection.